When Skin Yard fell apart in summer '89, Jack met up with a drummer named Barrett Martin and started jamming with him and Rob Skinner from Coffin Break. Jack wrote some songs, recorded a few, then somehow Skin Yard fell back together with Barrett as the drummer. 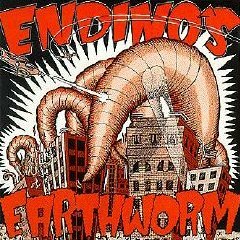 Still, "Endino's Earthworm" endured, and they managed to play a whole 4 shows over a 7-year period. 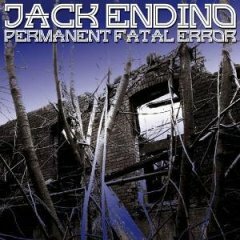 13 Years later Jack Endino and friends released "Permanent Fatal Error". 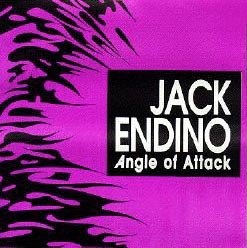 Jack Endino has placed his touch on many Pacific Northwest bands, including: Skin Yard, Soundgarden, Green River, Mudhoney, Tad, Screaming Trees, Nirvana, Treepeople, The Accused, Love Battery, Seaweed, Gas Huffer, Gruntruck, Supersuckers, Malfunkshun, The Gits...and many more. Greg Gilmore helps out on tracks 6, 11, 12 and 14, otherwise it's all Jack... vocals, bass, drums and guitar. Click To Buy It! 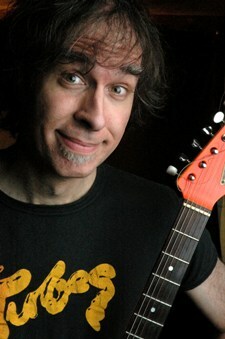 On one track or another, Jack Endino eventually plays every instrument and percussion. Jack is a Seattle prodigy. Click To Buy It! Thirteen Years had passed before the release of Jack's third project on Wondertaker. Click To Buy It!